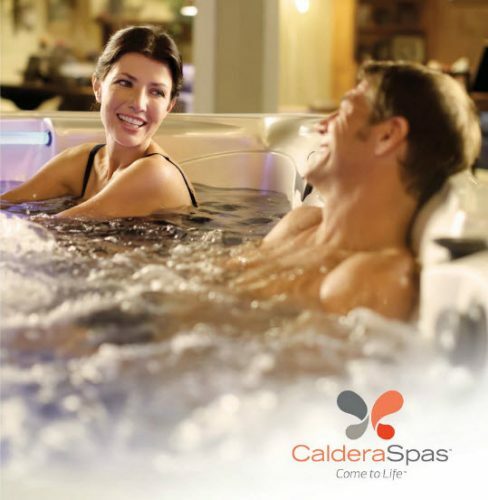 Hot Tubs, Swim Spas Near Glen Burnie Shares 3 Easy Ways to Get a Positive Attitude. Offers Free Hot Tub Test Soaks to Local Residents. Use Positive Words – Always remember to choose words carefully. Not only does the way a person says something reflect their own attitude. Negative wording can also put negativity out into the surrounding atmosphere, breaking down other people’s ability to be positive in difficult situations. Keeping positive people around is one of the biggest tips often suggested for maintaining a positive attitude, and that is because being around negativity makes it harder to resist it, and stay positive, so don’t be that for others. With stores in Glen Burnie, Edgewater, and Pasadena, Maryland, Costello’s Ace Hardware and Hearth supplies seasonal products such as hot tubs, swim spas, fireplaces, stoves, birder supplies, pool chemicals, fertilizers and other commodities. While many other hardware stores are now gone, Ace continues to flourish, thanks to its hardworking associates and loyal customers. Costello’s Ace Hardware & Hearth and Ace Home and Leisure are on the leading edge of today’s technology. Affiliated with Ace Hardware and a dealer owned co-op, Ace Hardware and Hearth has the ability to make available many cutting-edge programs. The Helpful Hardware Club, an Ace customer loyalty program, rewards purchases at their stores with quarterly rebate checks, super coupons, in-store specials, special sale offerings, and timely information.